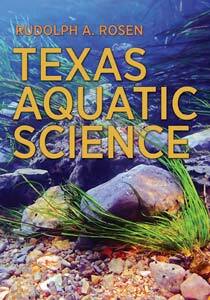 Freshwater fish hatchery biologists raise fish to be stocked into Texas’ lakes and rivers. Fish they raise may be used to bring back a species that has disappeared from a lake or to provide more fish for people to catch in a lake, stream, or bay. 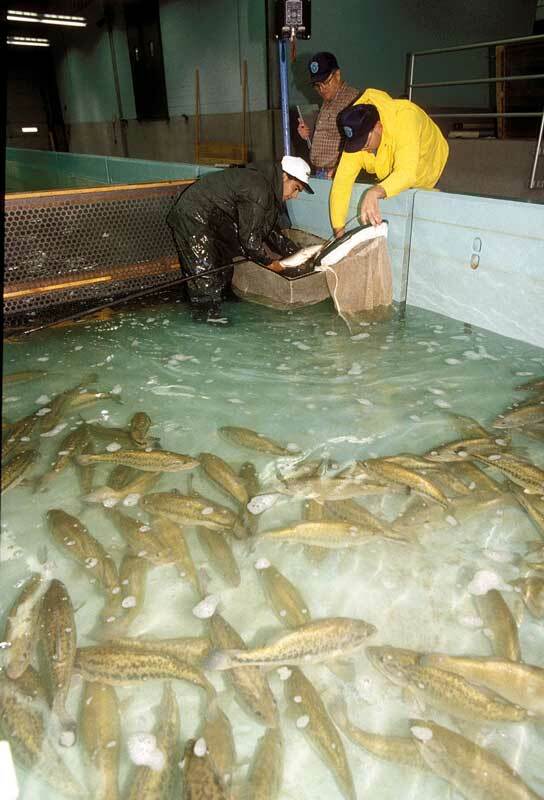 There are many kinds of jobs to do at a fish hatchery. Hatchery biologists work for state and federal fisheries agencies, and private aquaculture farms. Workers who feed fish, maintain hatchery facilities, and do much of the field work are often called technicians and have at least a high school degree. Many have a bachelor’s degree. Biologists oversee the health and nutrition of fish, as well as ensure safe transport of fish to the places where the fish are stocked. Biologists usually have a master’s degree in fishery biology or a related field.